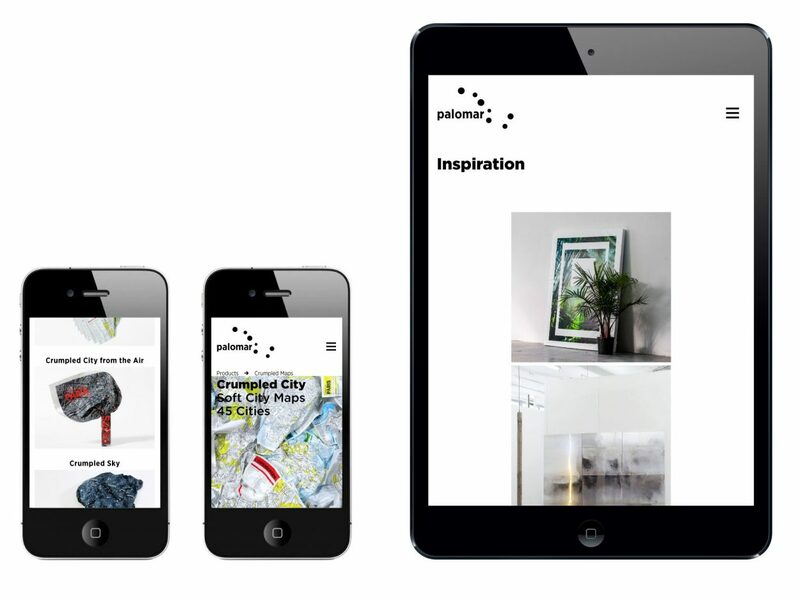 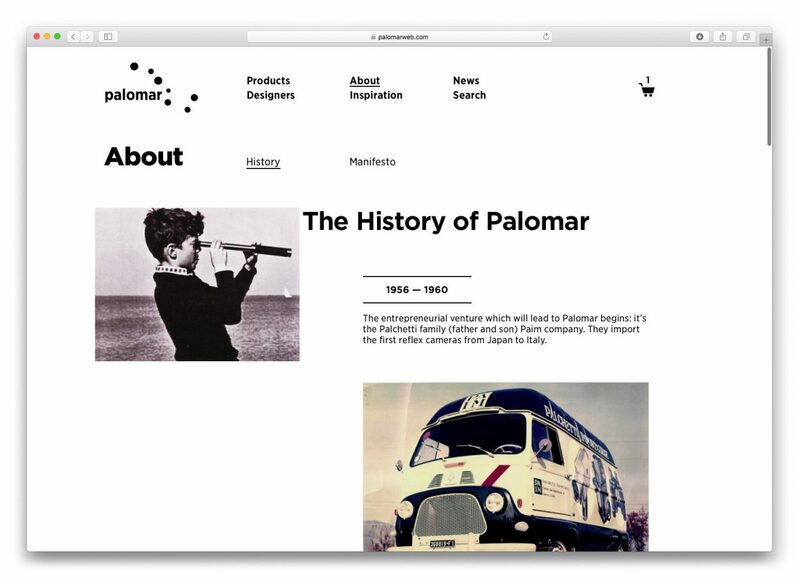 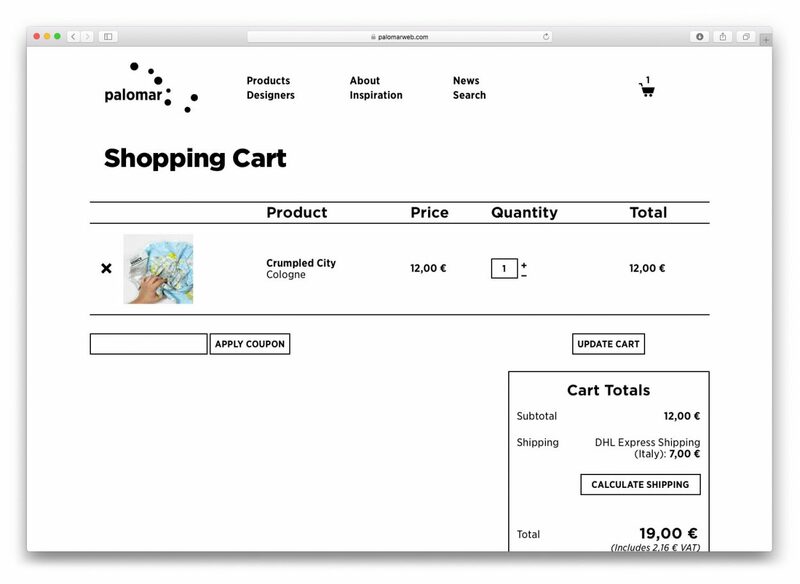 Palomar is a Florence based product design company. 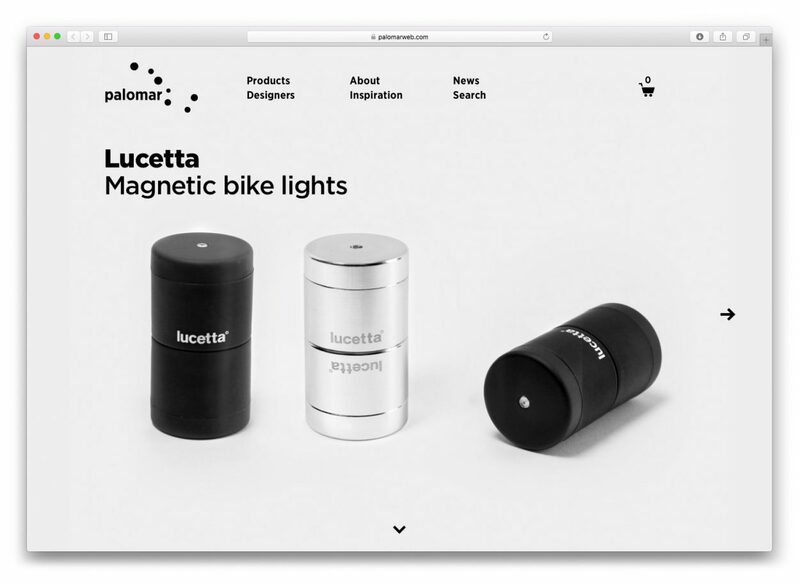 Their maxim Simplicity as a form of sophistication is reflected in all of their products as well as the visual language we developed for their new online presence. 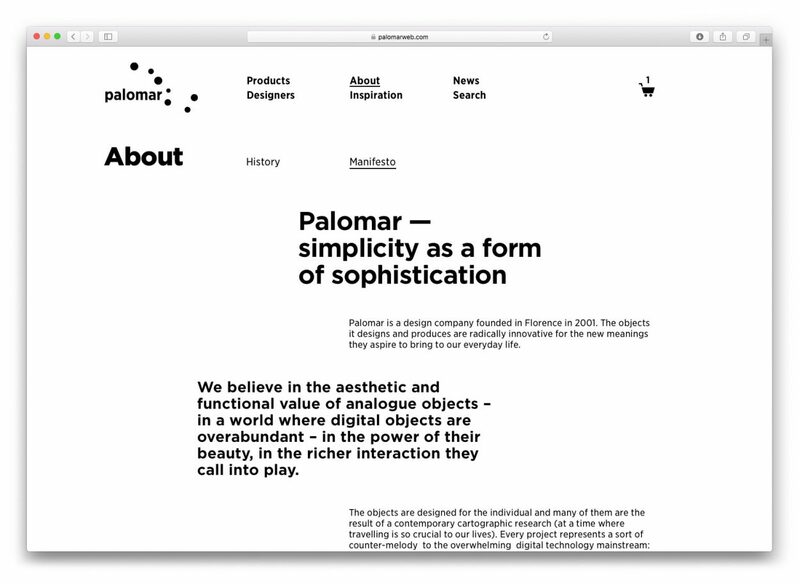 Our clear concept, the user-friendly structure and the minimalist design allow the users to quickly navigate through the website. 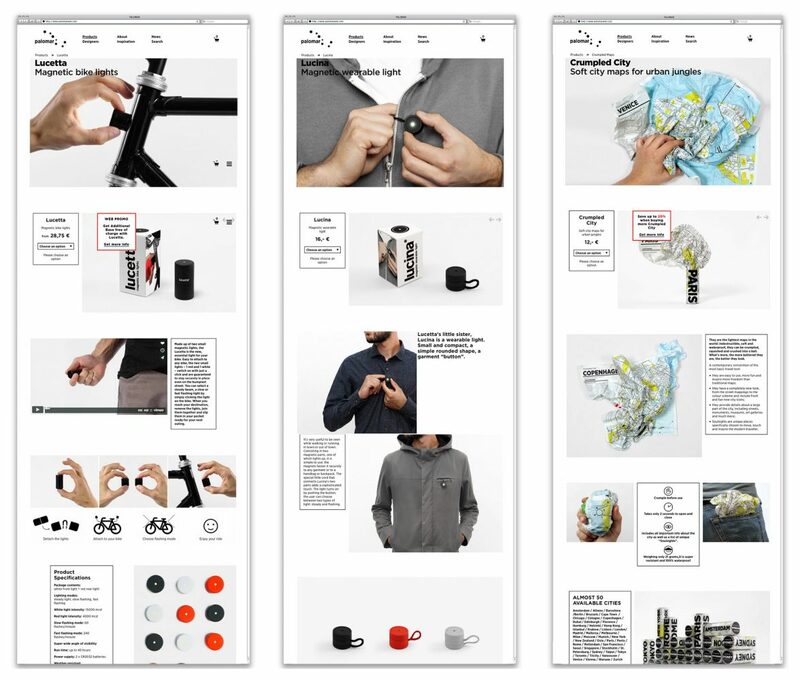 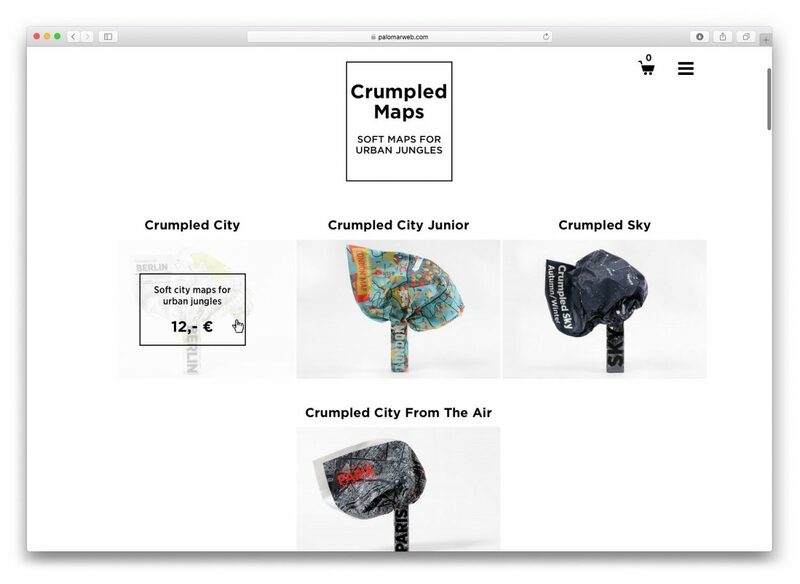 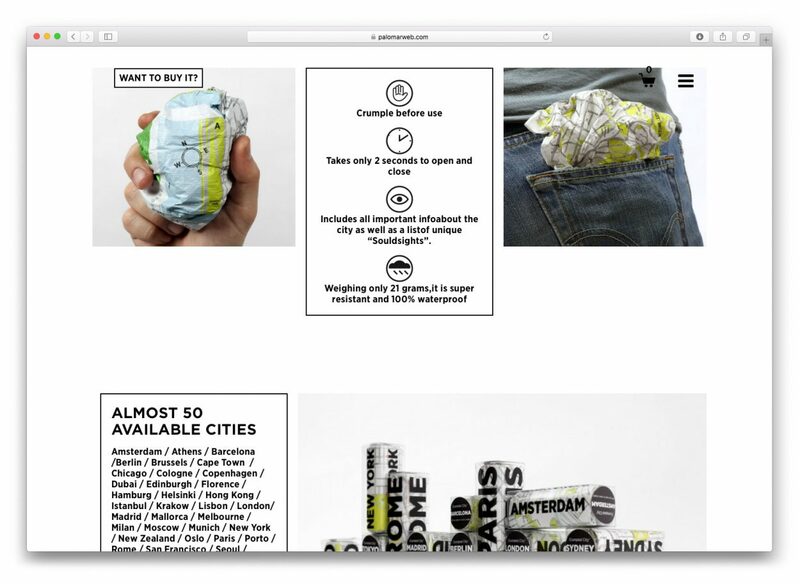 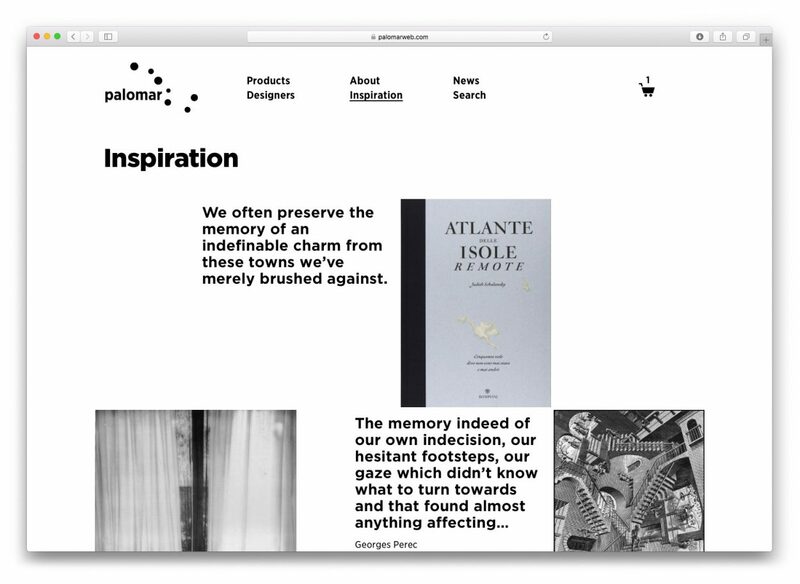 All product pages are set-up individually with variable modules which guide the visitors through divers layers of information — from the functionality to detailed background stories and inspi-rational images.